Folk healing in the Ozark Mountains is not a well-defined set of practices. It encompasses traditions that were both brought to the New World by immigrant groups and those that were picked up through interactions with the indigenous populations. Some of the best resources we have for these folk traditions comes from renowned folklorists like Vance Randolph, Mary Celestia Parler, Otto Ernest Rayburn, and others like them. These folklorists spent much of their lives collecting and publishing material collected first-hand from Ozark hillfolk. These resources have become a very important link with our past in a rapidly changing region. Another significant amount of information has come from works like the “Bittersweet” magazine, the “Ozark Mountaineer” magazine, and the “Foxfire” series. The “Foxfire” series, while not directly about the Ozarks, does cover folkways from the Appalachian Mountains which are very similar to those of the Ozarks. Much of this collected material is integral to studies on Ozark culture because when we talk about this culture we are very much talking about the past. A problem arises early on for anyone studying Ozark folkways; it's very much a dying culture. There are still rural areas that hold pockets of the old folkways, but for the most part, as with many other American folk traditions, most of the folkway knowledge is limited to the weekend fall festival, square dance, or museum reenactment. It would be an overstatement to call these systems of healing a “living” tradition; there are, however, still those in the greater Ozark region who are working hard to preserve what little material is still out there and to educate folks about this material before it is lost. 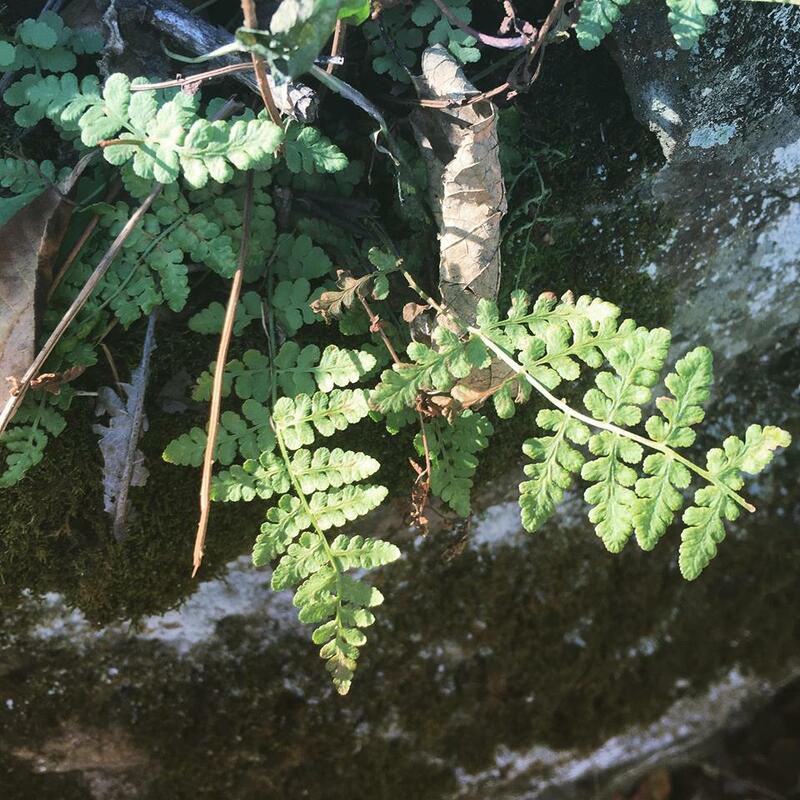 When we talk about Ozark folk healing or traditional healing, we can divide the practices into two main groups; what I choose to call the plant-derived, or natural medicines, and the non-plant derived, or magico-religious medicines. The natural medicines include the traditions of folk herbalism and folk remedies held by the community yarb doctor or granny woman. Both of these terms, as well as others that will be mentioned here, were at least in part coined, but perhaps not created, by Vance Randolph and are seen in great detail in his work Ozark Magic and Folklore (formerly entitled Ozark Superstitions). These natural medicines incorporate plants and minerals and include remedies that many of us would more or less be familiar with; salves, ointments, tonics, tinctures, powders, drops, and draughts. Much of the materia medica of the Ozark mountain yarb doctor comes from the folk medicine traditions of the Appalachian Mountains. The term granny woman likely has its origin there. The Ozark people themselves are mostly descendants of Scots-Irish and German settlers from the Southern Appalachians. In this way, the folk medicine system bears a great deal of similarity not only with that of Appalachian peoples but also of the folk traditions of the British Isles and much of Northern Europe. One can note many similarities in remedies between those collected by folklorists like Vance Randolph and those that appear in the Appalachian Folkways Foxfire series of publications, for instance. In many cases, we see the uses of traditional British or European plants, including the folklore and “superstitions” that often go with those plants, were later applied to New World natives that bore some resemblance to the original plant. For instance with the associations of European Mandrake (genus Mandragora) applied to the American Mayapple (Podophyllum peltatum). The non-plant derived, or magico-religious medicines include the use of traditional prayers, verbal charms, ritual, and the fashioning of certain talismans or amulets. This would be the expertise area of the power doctor and the goomer doctor, according to Randolph. The power doctor often dealt with the use of verbal charms in healing and included blood stoppers, burn healers, seventh sons, wart charmers, and often the local preacher. The word goomer here is associated with malign witchcraft so that one could say someone had been goomered means they were put under a spell, or that if someone happened to be a goomer doctor they were able to heal or take off the hex or curse. The same connotation then applies to the term witch doctor, who wasn't himself a witch, but someone skilled in taking a hex or spell off of someone. It should be noted here that in most Ozark accounts the word witch is taken in a negative connotation and most often refers to someone who is able to steal from and curse her neighbors through the use of certain supernatural powers gained from malign sources. This figure stands in direct opposition to the doctors whose gift, they would say, comes directly from God and represents a foil for the witch’s work. There are exceptions, however, in cases such as the water witch, the witch wiggler, and the white witch. The water witch and the witch wiggler are both titles for dowsers, or people gifted with the ability to find underground water sources or springs. The white witch title is often given to someone who uses their supernatural gifts to fight sickness and evil. This title is, however, rarely used because of its ultimate association with witchcraft, which as stated above, is always seen in a negative light. There have been and still are healers whose expertise covers both the natural and magical medicines, but the trend over the past fifty years or so has been that the magical and religious healing traditions are dying at a much quicker rate than the herbal knowledge. One reason for this is an increase in interest in herbal and alternative medicines since the 70's and 80's. 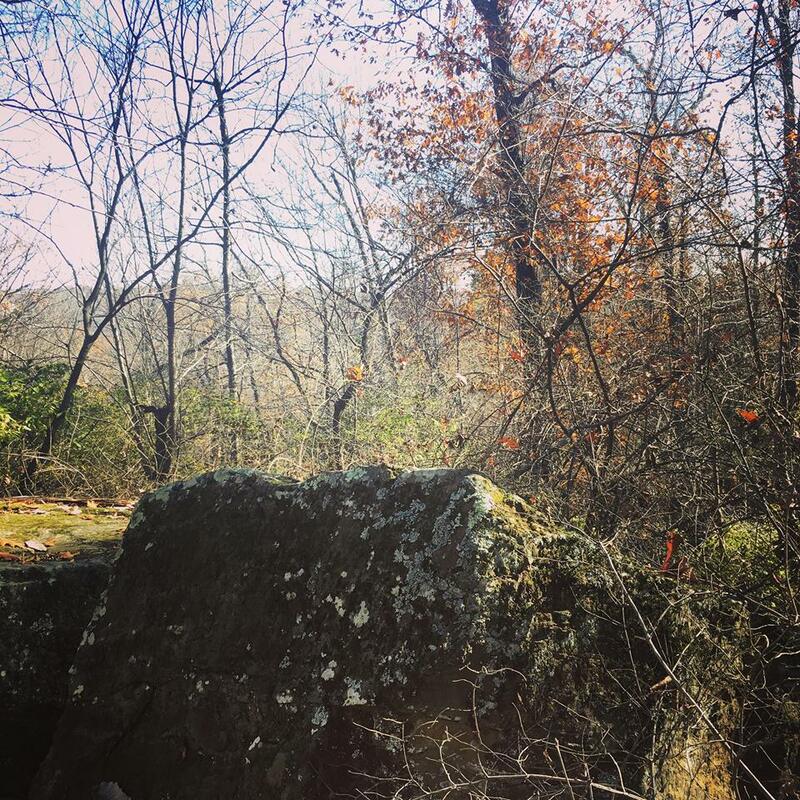 The Ozarks have always been a hub of herbal activity, providing many useful plant medicines to pharmaceutical corporations as well as the local herbalist or naturopath. With this increased interest in herbal medicines the need for more and more scientific validation behind herbal preparations has forced the faith-based or supernatural-based healing traditions to retreat into the shadows. My experience has been that these practices no longer go hand-in-hand with herbal medicines as they once used to, but often stand as poorly represented and poorly researched vestiges of a more “superstitious” past. One can see the want of many modern Ozark people to disassociate themselves with anything related to these old traditions and so-called “superstitions” of their parents or grandparents. Someone who may have been passed a healing charm finds himself or herself without any kin or interested listener to pass it on to, and thus the charm dies. Much of the nature of these practices depends on having someone to pass the knowledge to, usually orally, and most often with the understanding that the traditions will be used and not recorded in any way. There has always been a taboo against writing down or recording much of this traditional knowledge. In this way, many of the Ozark healing knowledge and practices are naturally susceptible to forgetful minds and the changing times.